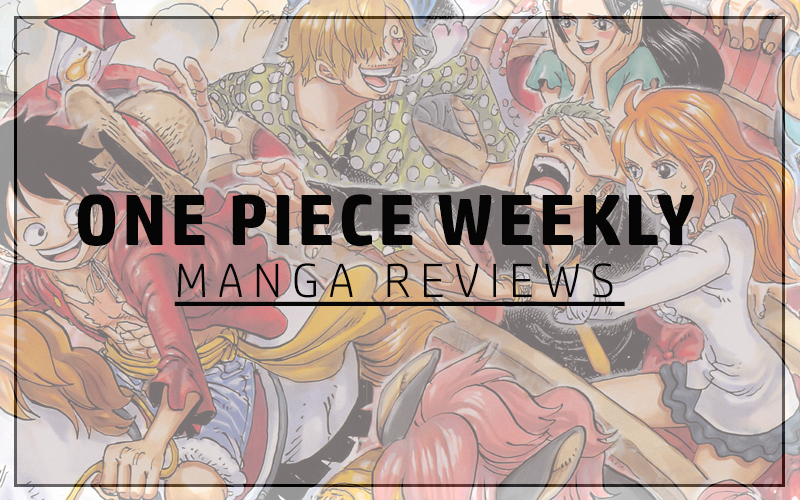 Fairy Tail 374 wasn’t very interesting but it was still non-the-less entertaining. 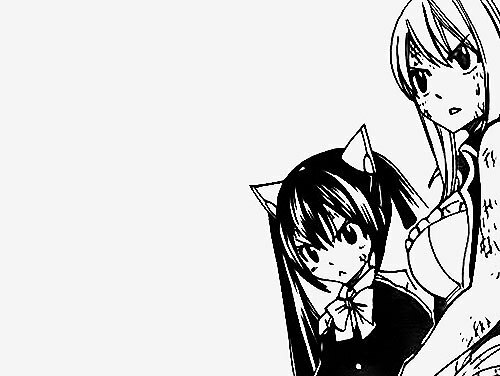 That’s the thing with Fairy Tail… It is very seldom interesting but it never ceases to entertain. This chapter fell into the usual entertaining category unlike it predecessor which I would class as interesting with the whole Zeref setting forth his challenge to Natsu. We started with the introduction of yet another Tartarus Demon… Ebony Cardinal Keith. This one looks like a Haloween Costume and he carries a staff and wears a cloak that reminds me of ‘The Sage of Six Paths’ uniform from Naruto. Knowing they only have 40 minutes to stop Face from Activating, between the two of them, Wendy and Lucy decide they must do all they can to stop it. Opening the Gates of Aries and Taurus, we get some action started but unfortunately despite their attempts they are on the verge of failure. The attack was designed to create an opening to escape. However it seemed to back fire on them as the Round Fat Demon absorbed both keys. Wendy managed to escape with Charle whilst Lucy failed miserably. If it weren’t for Gray first arriving to take on fake ‘Sage of Six Paths’ and Natsu returning to take-on ‘Monster’s Inc all grown up’, she would have been in serious trouble. Now this takes us back to all those theories and speculations in regards to the Gray and Silver Relationship. Come on Skull-Face… he is what? Silver’s Son? Silver’s Father? Silver’s Doppelgänger? Silver’s Clone? Give us something god-damn-it! The chapter finished off with another point of possible interest. I say possible because they’ve made it out to be although it may just be a troll point. Franmalth, the Demon with the single Eye in the middle of his forehead has to ability to absorb souls and then become them, using their abilities. He absorbed the Celestial Spirits Aries and Taurus. 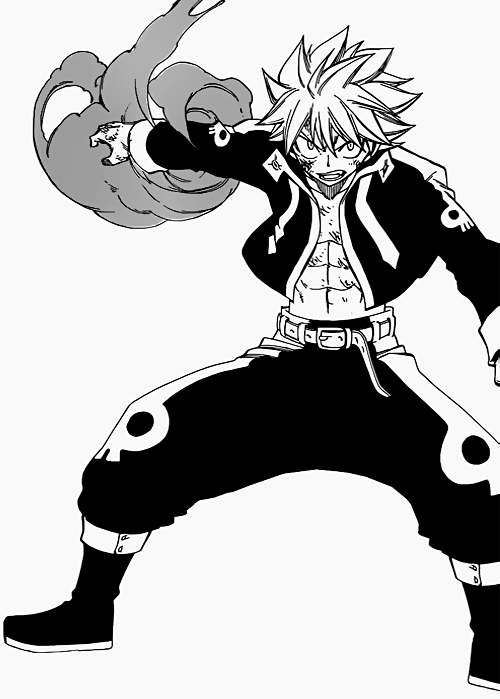 His efforts have been futile against Natsu so far but he then changes into something else… Something that gets reactions from Natsu and Lucy. I wonder who’s soul he possesses?